Annie Russell is an emerging comic based in Chicago. Annie has opened for Marc Maron on the “Too Real Tour,” for Al Madrigal at the University of Vermont and in dive bars across the country. 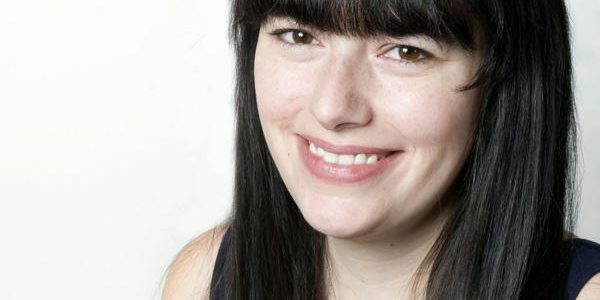 She has been delighted to open for comics like Jen Kirkman, Sam Morril, Jon Dore, Beth Stelling, Greg Fitzsimmons and other national acts. Annie produces and hosts Cringe!, a “wildly unique and wince-inducing” show where brave presenters share their embarrassing student artwork and writing. She is a co-producer and co-host of Arguments & Grievances, a monthly live debate show and podcast.